Mighty Mighty is a sextet founded in 2009 and lead by pianist Kari Setälä. 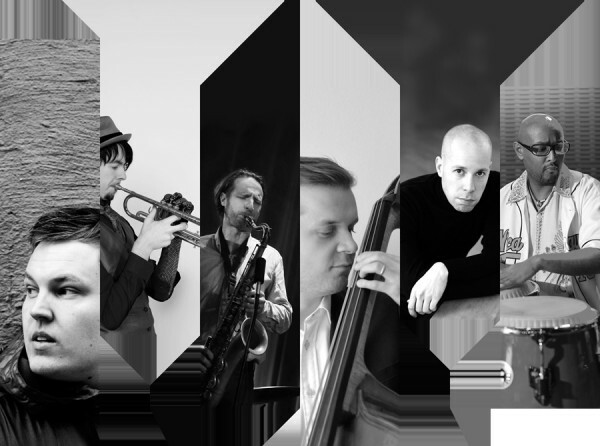 Behind their sure-handed sound is an experienced crew, consisting of six key figures of today’s Finnish jazz scene. The acclaimed debut, See The Light, was came out on the Italian Schema Records in January 2014.